After a strong start to the 2018/19 season, Riv forward Ethan Leyh will get his chance to further shine in December. The selection camp rosters for the 2018 World Jr. A Challenge were announced by Hockey Canada, with Leyh and 18 other BCHL players being selected. The camp for Team Canada West will take place in Calgary, Alberta from December 3-5. 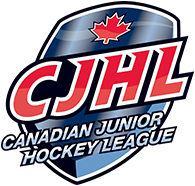 Canada West and Canada East will be joined by the USA, Czech Republic, and Russia in the international tournament which showcases the top players in the CJHL as well as internationally. Selected players were identified by Hockey Canada and the CJHL. NHL Central Scouting also assisted in the process. Leyh has been the offensive leader for the Rivermen this season. He leads the team with 12 goals, 15 assists, and 27 points. On fire as of late, the 17-year-old has 9 points in the last 5 games and has found the scoresheet at least once in 11 of the last 12 games. Also joining Leyh will be Rivermen Athletic Therapist and Equipment Manager Brayden Tonogai. 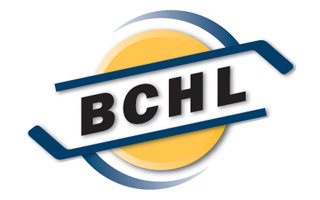 Currently in his 7th season with Langley, Tonogai will join 3 other BCHL members on the staff for Team Canada West. This will mark the 5th season that he will take on the role for Team Canada at the tournament. The 2018 World Jr. A Showcase will take place in Bonnyville, Alberta from December 9-16.